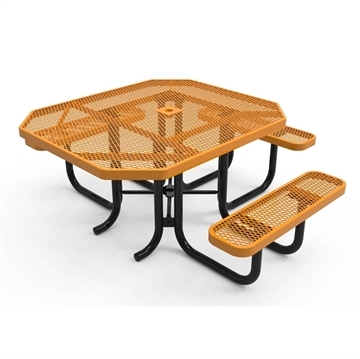 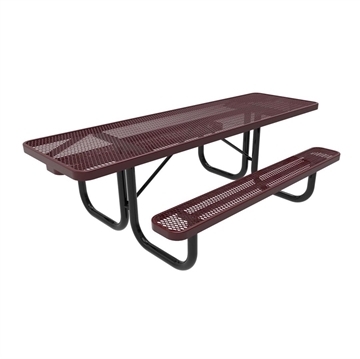 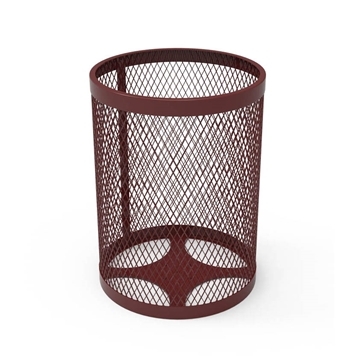 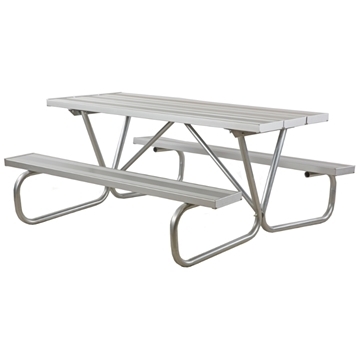 Corporate Outdoor Picnic Tables offer corporations employee dining picnic tables to provide dining solutions for break areas. 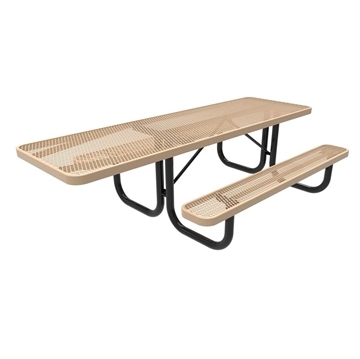 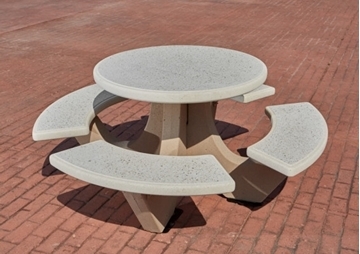 Employees relax around square picnic tables, rectangular picnic tables or a round picnic tables to provide break area for practical convenience. 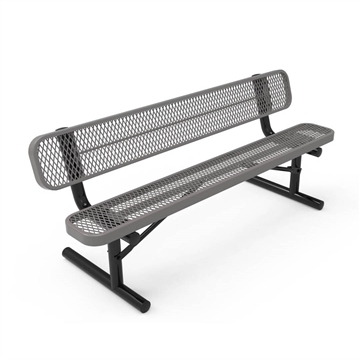 The attached bench seats allow walk thru comfort, and strength for long a term solution reducing cost of replacing chairs and tables. 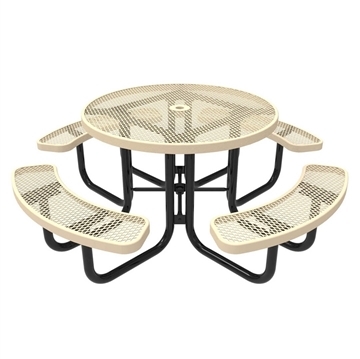 Our picnic table provide adequate seating for 8 adults per table. 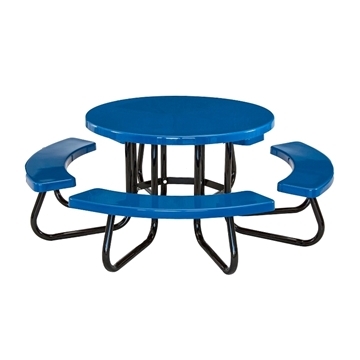 Some companies use these tables for group meetings for an additional use.